Move over, Artoo and Threepio. 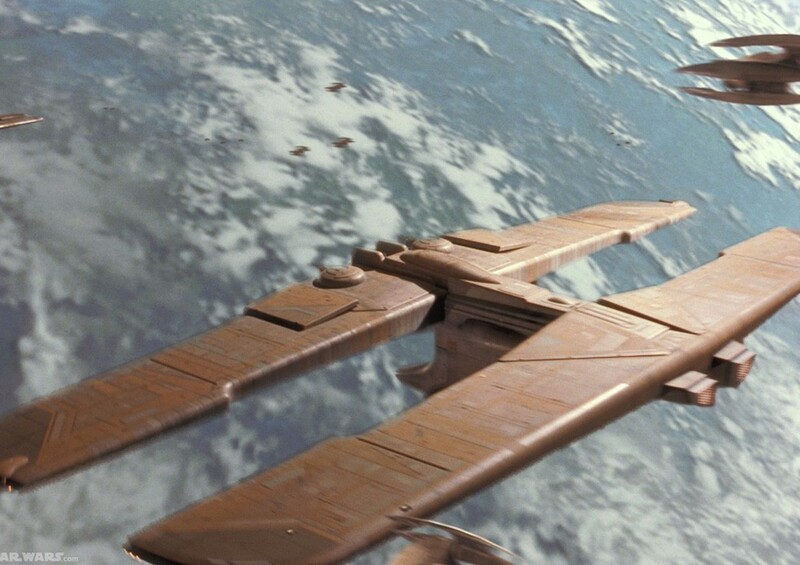 Droids are an integral part of the Star Wars universe. 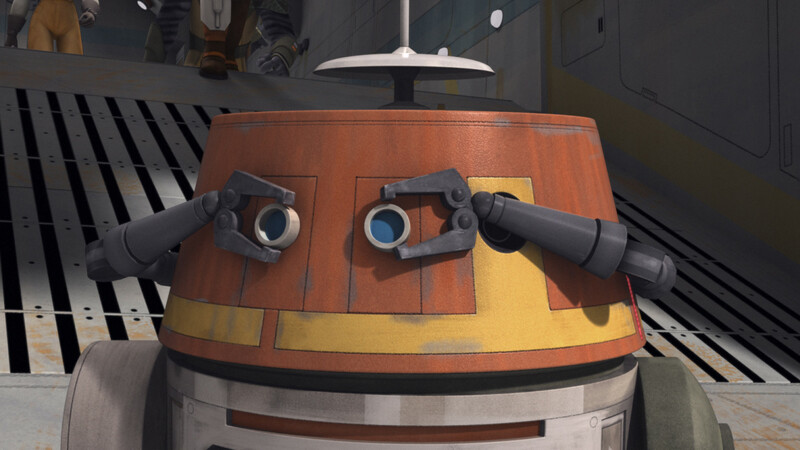 R2-D2 and C-3PO were our eyes throughout the original trilogy, and without them — especially Artoo — our heroes wouldn’t have made it to the victory celebration after the Battle of Endor in one piece. 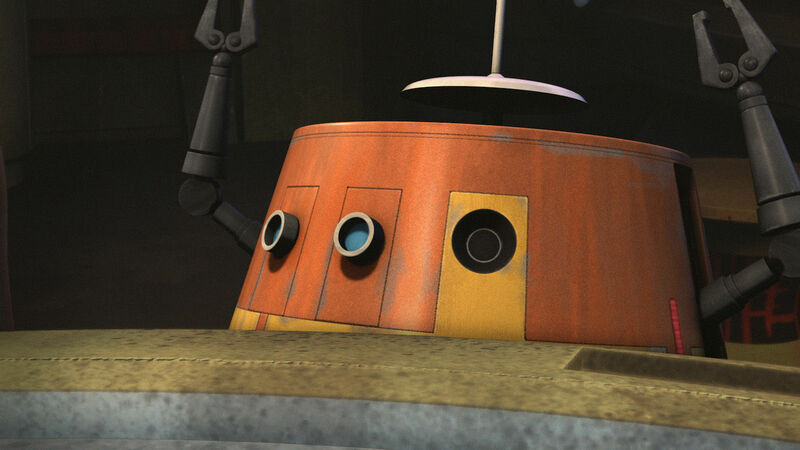 Droids save the day (sometimes repeatedly), they serve as translators, they heal the wounded, and they pilot ships. 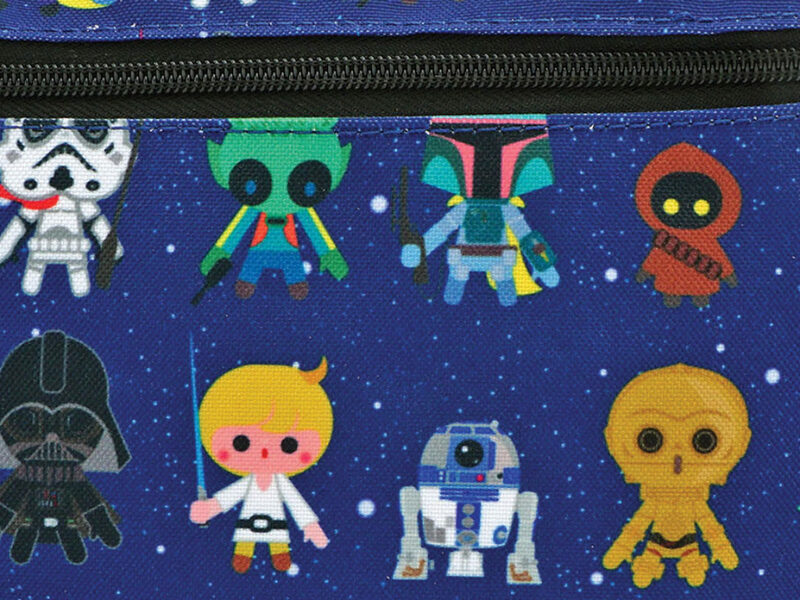 In short, they perform countless tasks around the galaxy. Some of them are more well known, but what about the droids who are overlooked or who get a hard time? These five are underrated and deserve a moment in the spotlight. 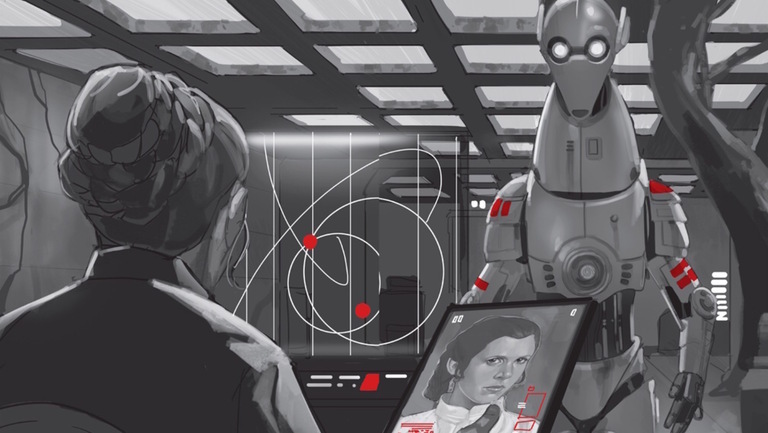 Luke Skywalker’s journey wouldn’t have got very far if R5-D4’s motivator was in flawless condition. Uncle Owen tried to purchase the red astromech from the Jawas on Tatooine, but the droid malfunctioned before the transaction was complete. It’s possible Artoo committed some sabotage to ensure he’d be purchased and taken away from Jawa captivity instead. 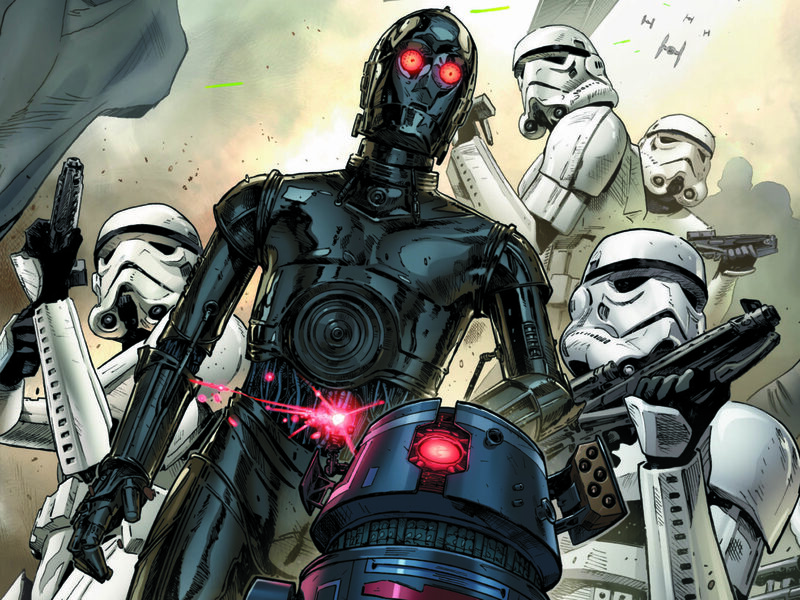 Without R5-D4’s unintentional sacrifice, the story would have been over before it began. Droids can make ideal undercover agents. They just need the right programming and attitude. R3-S6, a.k.a. 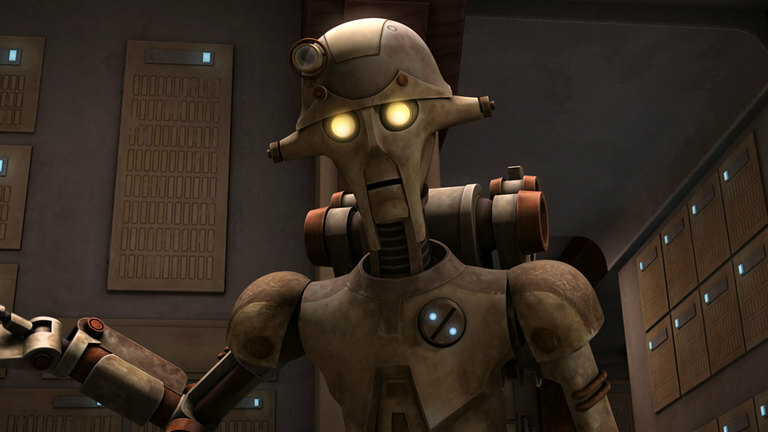 Goldie, worked for General Grievous but found his way into the service of Anakin Skywalker and Ahsoka Tano in Star Wars: The Clone Wars. 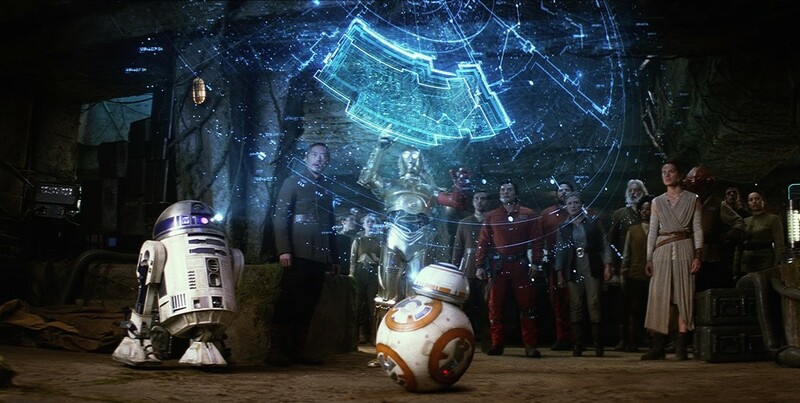 Even though Anakin suspected something was off, he worked with the droid at Ahsoka’s insistence. 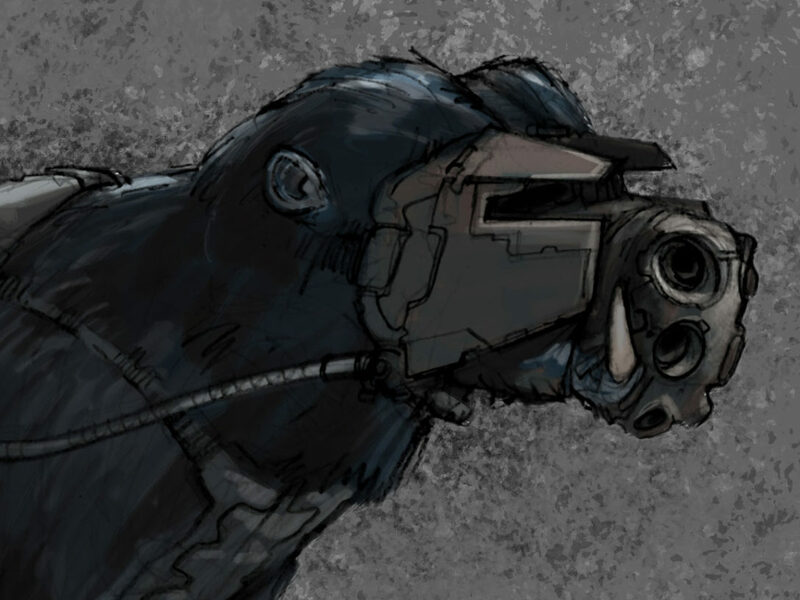 Not surprisingly, R3-S6 ended up betraying them. 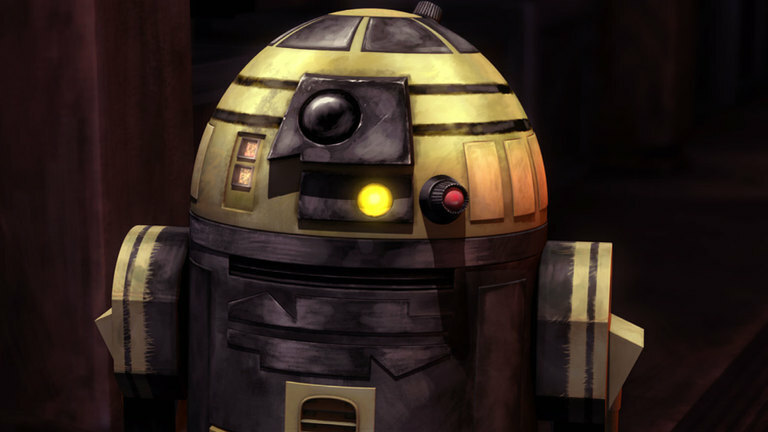 I’m not saying I support the Separatists or Goldie’s actions, obviously, but I can respect a job well done and I like seeing droids in this context. C1-10P, a.k.a. 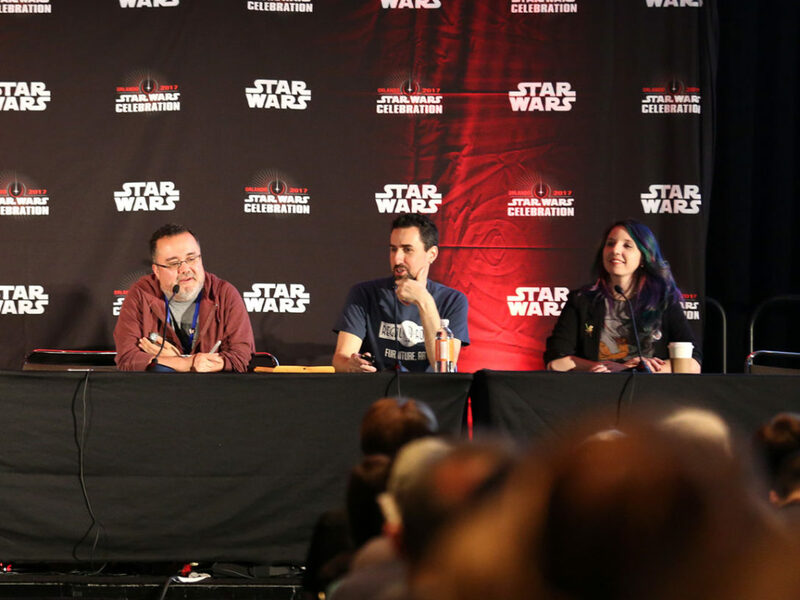 Chopper, might have a starring role as a member of the Ghost crew in Star Wars Rebels, but he can be an acquired taste to those who don’t really know him. I happen to think the cantankerous astromech is fantastic. He is sassy, sure, and sometimes he doesn’t follow orders, but look how helpful he’s been in sticky situations! He took on Azmorigan, he swooped in aboard the Phantom to rescue the team repeatedly — he’s loyal, he just approaches his tasks in his own, not-super-friendly way. The Clone Wars took us on a trip to Ilum to watch younglings find kyber crystals for their lightsabers. 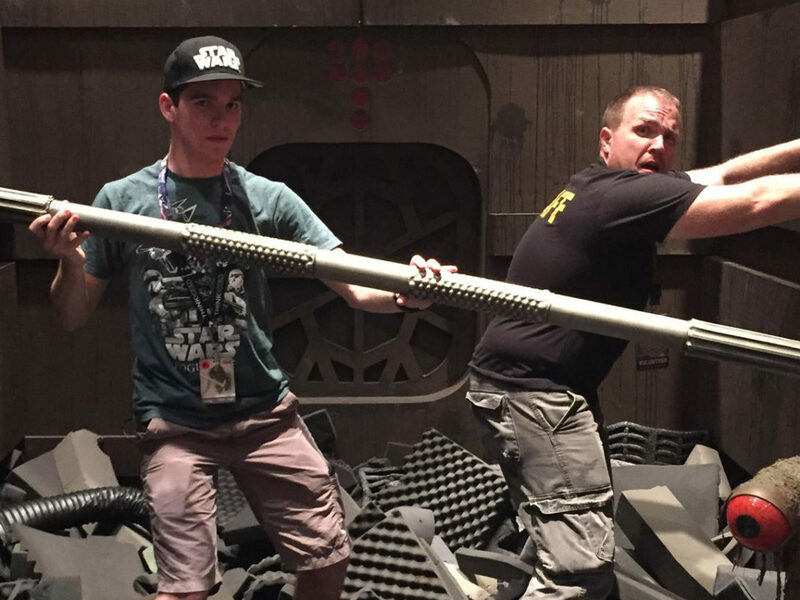 Building the weapon is part of becoming a Jedi, and Professor Huyang helped the students complete the all important task. He was patient and resourceful. Huyang’s memory held records of all the lightsabers ever built — he even helped Yoda. 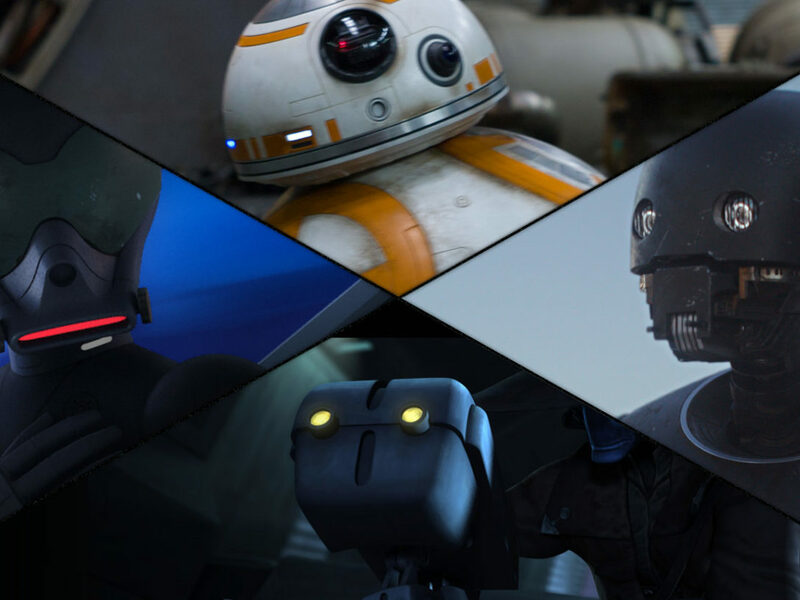 Which droids would you add to this list? Tell us your picks in the comments below!